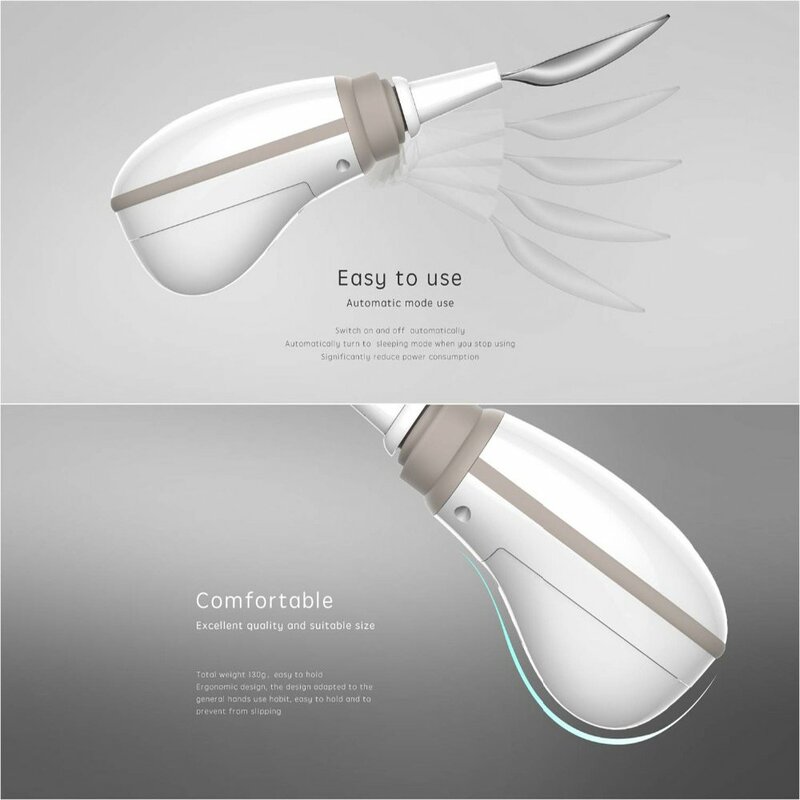 GYENNO’s ‘Smart Spoon’ tries to eliminate that problem. It’s a stabilization utensil gadget that offsets 85 percent of unwanted tremors for users affected by diseases like Parkinson’s. The spoon has been in production for almost a year, and was revealed at the Consumer Electronics Showcase in Las Vegas in early January 2017. While GYENNO’s product is still new to the North American consumer’s market, the technology has been employed in China for a while. 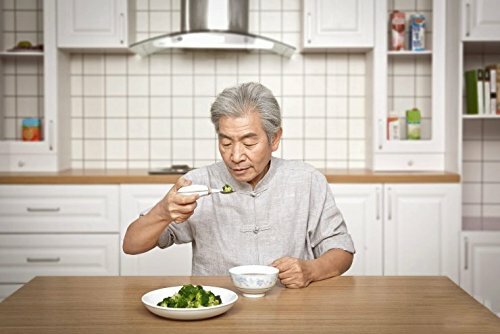 The utensil uses sophisticated stabilization control algorithms and motion learning technology to adjust to the user’s tremors, helping the person eat regularly. 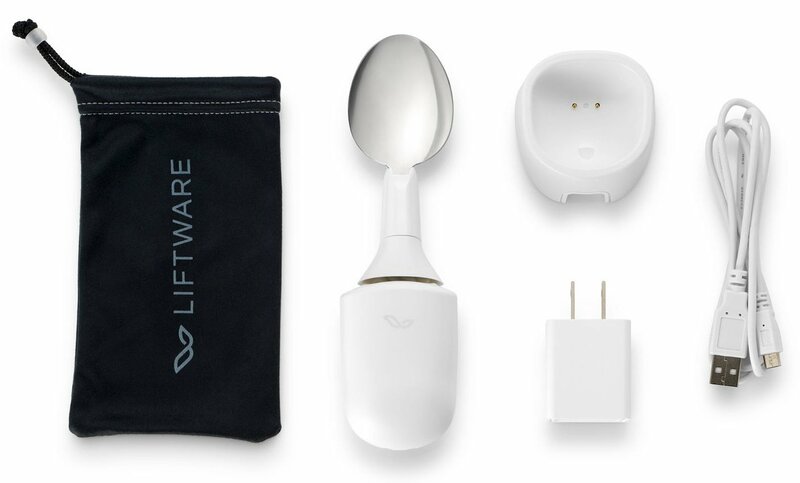 The Smart Spoon is similar to another stabilization utensil from Lift Labs called Liftware, a Google purchase back in 2014. GYENNO holds a patent for their own spoon’s tech, which they’ve called the best on the market. “The GYENNO uses special PID [proportional–integral–derivative controller] control technology and attitude stabilization technology to make a better performance, higher frequency response and more accurate position control,” said Dehuai Li, marketing officer at GYENNO, in an interview with Motherboard. 1 Power Cable (the fully-charged battery can run for 180 minutes). 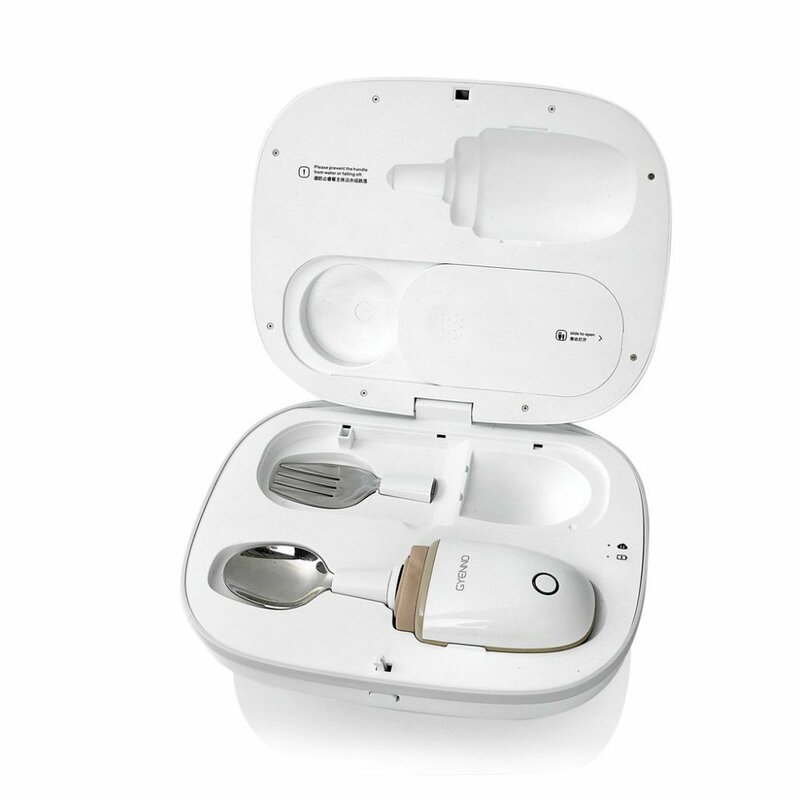 The GYENNO Spoon already has hundreds of users who have raved about being able to feed themselves once again, Li said. Read Amazon consumer reviews of the GYENNO Spoon. Through its cloud-based data collection, GYENNO has created its Medical Chronic Disease Management program to provide physicians and scientists with valuable information and statistics on the progression of symptoms and the disease in general. For example, GYENNO Medical synchs the real-time symptoms of hand movements recorded by the GYENNO Spoon to study how the hand movements and tremors are expressed (frequency and amplitude, speed, accelerated speed and rotation of hand tremor). GYENNO collects data from users to assist scientists and physicians with research on disease progression, utilizing data-mining technology to explore data characteristics to help with early Parkinson’s Disease screening. How Does Manuka Honey Help Ulcerative Colitis?